South Florida Marble Stone and Granite Restoration: Tile, Stone and Granite VS Carpeting: Which is for you? 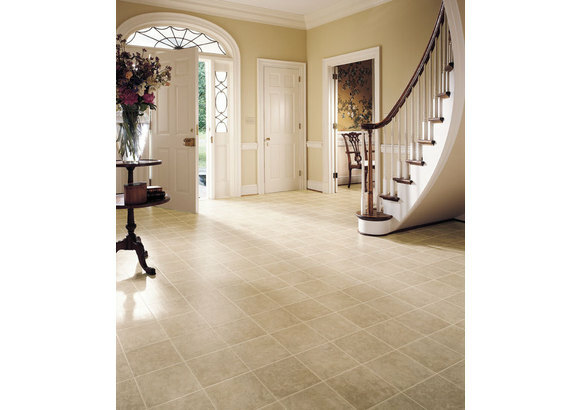 Tile, Stone and Granite VS Carpeting: Which is for you? Stone, Tile and Granite Floors May Be Healthier - Than Your Carpeting! It stands to reason, that even in the cleanest of homes, one can find tiny amounts of dust. That, of course increases – if you have kids, dogs or a busy life. At Classic Marble Restoration, we know that a clean home is certainly, a healthy home. And from what we see, your home may be somewhat easier to maintain (in terms of dust) with stone floors. Our well trained tile cleaning team, can keep your stone floors in impeccable condition and looking, new. Florida living can bring in: sand – dust – pollen – spores – and let’s not forget the dander from, dogs and cats. Having a clean and well kept floor is the simplest way to start the Summer months. And we know the easiest and quickest way, to do that! Call us or click over to our website for more information. We’re the experts and we want to make your life easy! Are you interested to know about dmv written test.